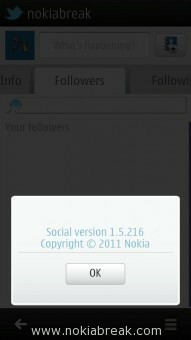 Nokia Belle refresh is the latest update available for Nokia N8, Nokia E7, Nokia C7, Nokia C6, Nokia X7 and Nokia Oro. In the latest update there are several new features were introduced like new web browser, new widgets, improved imaging application, improved music player, Flv support and lots more. 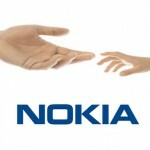 Here, we are going to talk about the features of Nokia Belle Refresh. 1. 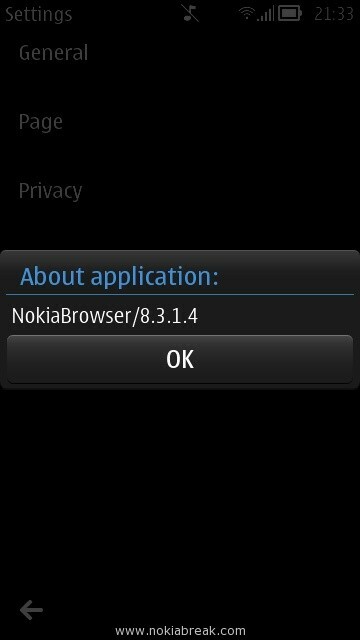 New Web Browser: Nokia Belle refresh comes with the updated web browser i.e v8.3 with the full HTML5 support. 2. 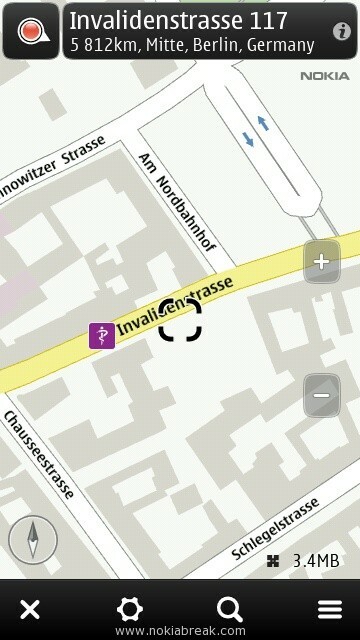 Nokia Maps Suite v3.09: You can use the voice search for Maps and drive. 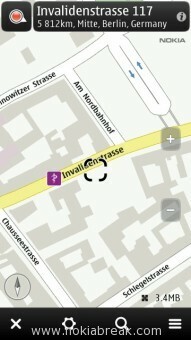 It also allows you to see photos on the Maps and explore nearby places from the homescreen. 3. 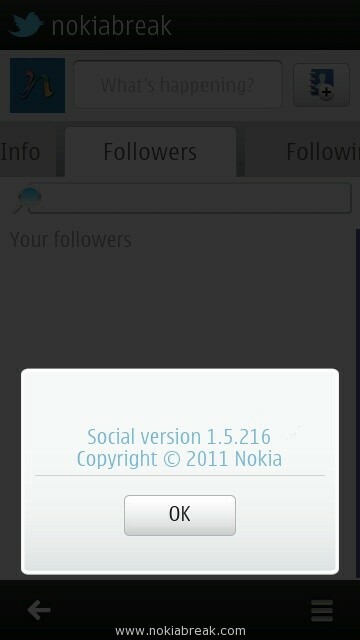 Nokia Social v1.5: In this update you can automaticaly link your facebook and twitter accounts with improved application performance. The homescreen widget is also updated along the renewed layout of the application. 4. N8 Specific imaging apps: There is the improvement in the imaging application. Big Screen and DLNA play is also introduced in the update package. 5. Improved Music Player: Now Playing view is refreshed in the latest update and lists are introduced for easy access. Play and pause button is introduced in the pull down status bar. 6. Awesome Widgets: There are huge list of new widgets introduced in the Nokia Belle refresh, these are Big Analogue Clock, Mechanic Clock, Text Calendar, Agenda view, RSS Widget, Music player, Weather now, Weather forecast, Social widget, Facebook Summary, Facebook, Twitter, Mobile Data Counter, Search, Bookmark, Email, Gallery, Notes, Email and bundles of toggles buttons. [*] If you are updating your phone through air then you might not get all of the updates on your Phone. 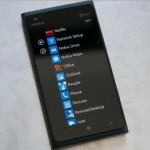 So its better to update your phone through Nokia Suite on your computer, for more information regarding updating your phone to Nokia Belle refresh see here. using redirection; others use both hard and soft blocks.